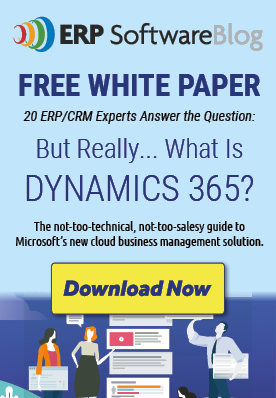 Dynamics SL (formally Solomon) and Microsoft Dynamics CRM. T3 Information systems has helped over 200 businesses in Virginia (VA), Maryland (MD), Washington (DC), Delaware (DE) and West Virginia (WV) with their financial management systems. Managers – many having utilized our solutions in the field themselves. We are an affiliate company of Tate & Tryon CPA Firm which is nationally recognized for excellence with nonprofits. We have worked with nonprofits but also trade associations, foundations, professional service organizations, government contractors, and project-based organizations. T3 Information Systems has developed Full Circle Budget. Full Circle Budget simplifies and automates the budgeting and forecasting from Excel into Dynamics GP and SL. Learn more on how you can utilize this simple budgeting and forecasting tool with Excel and Microsoft Dynamics. T3 Information Systems will help you maximize the return on your technology investment. Check out our upcoming Microsoft Dynamics Events.